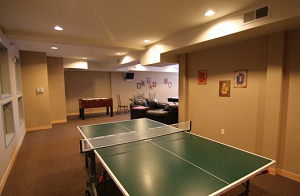 University Flats is a dream residence for any student or employee of the University of Minnesota. Gone are the days of cramped dorms. Built in 2006, the spacious quarters at U Flats are located just a block from campus, on the East Bank in Stadium Village. These condos feature student friendly amenities like a study center, a party room for pre-game celebrations, and a fitness center to burn off stress. One of several U of M housing complexes in the area, students have most of what they need within walking distance of University Flats. This young and vibrant neighborhood is home to restaurants and coffee shops, and also well connected to public transit. With student housing always in demand, this would make a great investment opportunity for the right buyer or dorm alternative for any student. 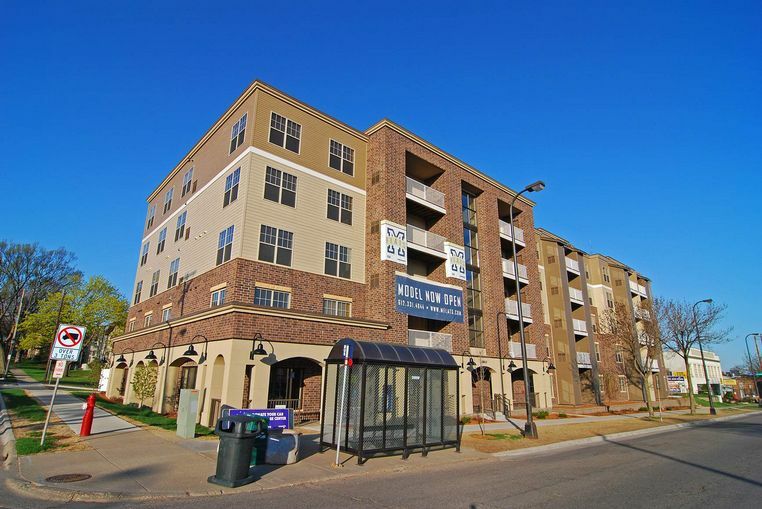 See all University Flats for sale in Minneapolis or read more about the building amenities and neighborhood attractions that makes this such a hit with students. Do you own a condo at University Flats and happen to be thinking about selling? Let me assess your condos value and get you a price quote. Fill out my condo sellers form and our team of Minneapolis condo experts at Downtown Resource Group will get back to you with more information on the recent sales activity in your building as well as provide you a marketing plan and general market assessment. University Flats offers 1-4 bedroom units, including studio apartments. Homebuyers can choose from one of 75 units. 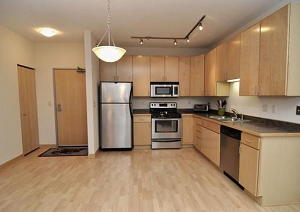 The building amenities have the college lifestyle in mind. Students can take advantage of a quiet study room or unwind in the games room, complete with ping pong table pool table, and plasma TV. A modest workout room, and a tanning bed helps you unwind and takes your mind off of midterms. University offers lots of amenities for students. 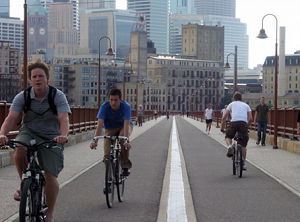 Walking distance from the new TCF stadium, University Flats Condos lies on a major bus routes for easy commuting. Residents also have access to a wide variety of restaurants, bars and hospitals. Recreational opportunities on the campus grounds are in abundance. Parks: Tower Hill Park, Luxton Park, Franklin Terrace Off-Leash Dog Park, Riverside Park, East River Flats Park, Barton Triangle. Restaurants: Green Spoon Cafe, Tea House Chinese Restaurant, Caspian Bistro Restaurant, U Garden Chinese Cuisine, Hong Kong Noodle, Campus Pizza, Raising Kane's Chicken Fingers, Korea Restaurants. Shopping: Seward Community Co-op, Dinkytown Wine & Spirits, Target, Hampden Park Co-Op. Schools: The University of Minnesota Medical School, Carlson School of Management, Augsburg College, University of Minnesota, Venture Academy. Looking to live at the University Flats but not finding what you are looking for? Inquire about our 'off MLS' Minneapolis Condo and Loft pocket listings.